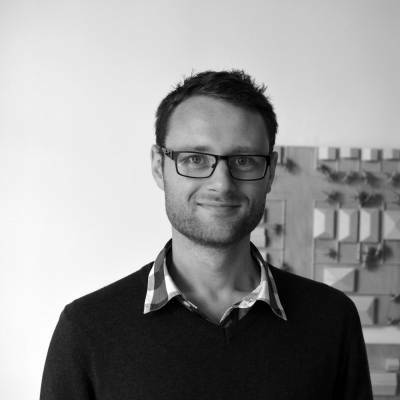 Greg has recently Graduated after completing his PHD thesis titled "Parametric Urbanism in Practice: Investigating new approaches based on analytically driven methods". The thesis explores how digital design thinking can more positively contribute to the quality of design outcomes than the analogue methods currently employed in practice. 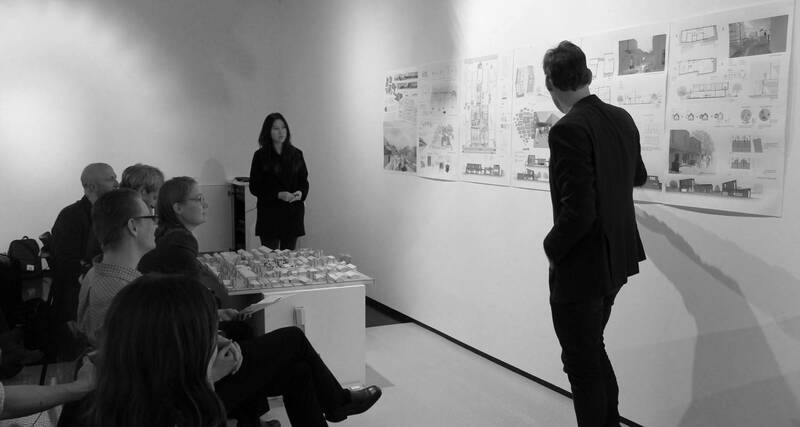 With the thesis completed, urban creative are now very well placed to provide cutting edge design thinking and problem solving techniques to unlock potentialities within urban planning and design. The parametric design systems developed research has already been successfully implemented in one of Urban Creative’s masterplanning projects. 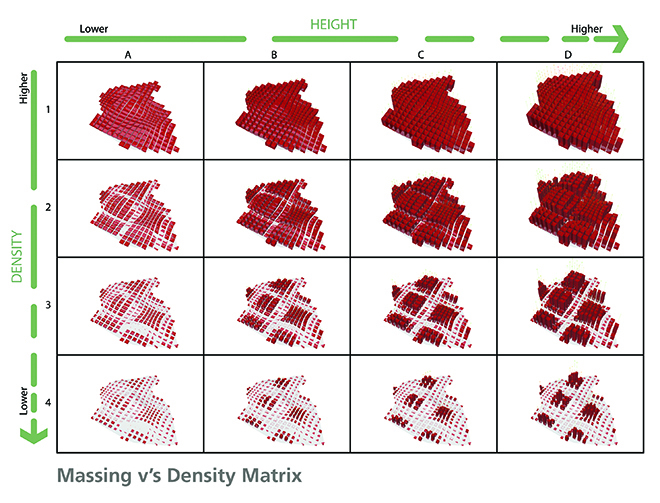 This research contributes to the field of digital design thinking through the lens of parametric urbanism in architectural practice. Rapid growth in the application of parametric urbanism has prompted investigation into some of the effects digital parametric systems have had on the way we design. Largely missing in this discussion to date has been the exploration of relationships between design and established systems of cognitive theory and communication. Specifically, the modes of design thinking and subsequent working methods we employ in parametric design. This thesis argues that we need consolidated work surrounding the digital design thinking and methods currently employed in order to take advantage of latent computational design benefits. This research assesses contemporary applications of parametric design and proposes a new method of system design referred to as Problem Centric Design. 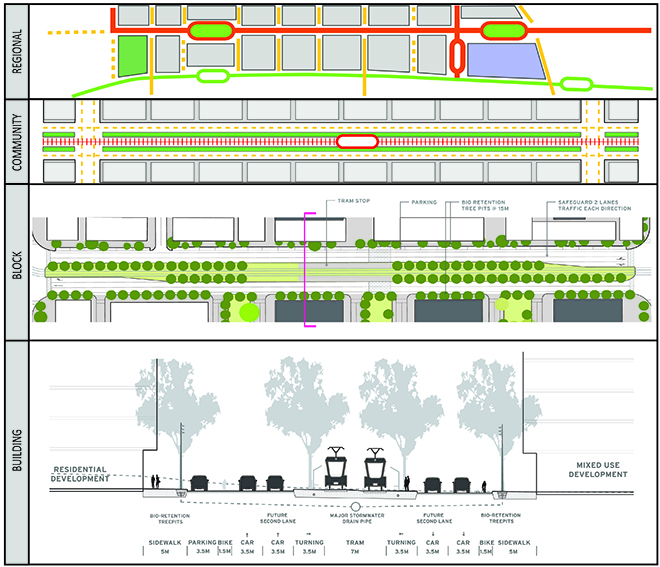 The proposed Problem Centric approach to parametric urbanism encourages working methods that are led by both the individual designers aspirations and the unique requirements of the design problem. This actively encourages hybrid-working methods that facilitate contributions from both human designer’s and computer systems. Urban design is a highly complex, multifaceted and often very personal process. 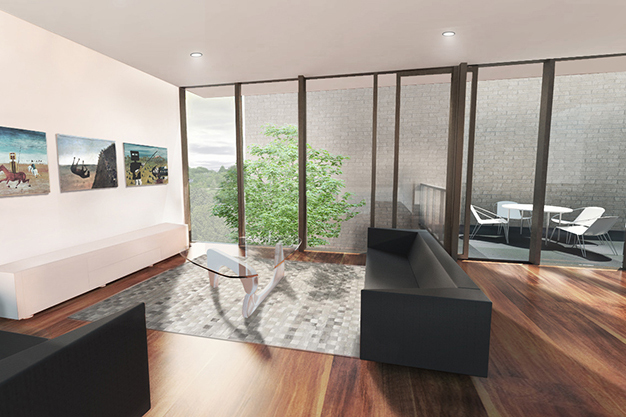 As designers, we are bombarded with opinions on what makes great spaces and the ‘correct’ ways to go about achieving them. Currently missing is an understanding of the relationship between quantitative and qualitative aspects of design and the methods used to employ them effectively. This thesis argues that we need consolidated work surrounding the governing methods we employ in digital design. The discipline Parametric Urbanism has suffered for too long from disparate and ill-defined approaches to design thinking and an absence of any rationalised methodology underpinning its application in both research and practice. In order to address some of the problems currently encountered in the practice of this discipline, we need to rethink the drivers behind the design process itself. It is argued throughout this thesis that architectural and urban design disciplines currently have their priorities backwards and that current applications of parametric urbanism have been led by a fascination with geometry and the technical mastery of computing. Although the pure expression of complex ‘parametric’ form has immense significance in its contribution to design exploration, it is still misused as a functionally hollow driving force behind digital design. Greg is a founding director of Urban Creative.